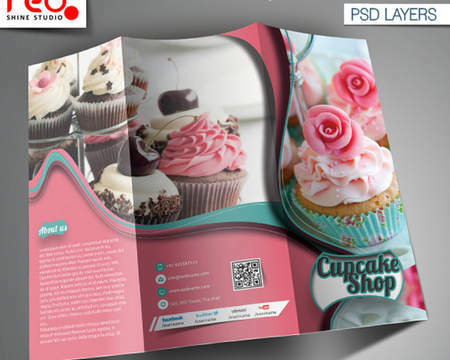 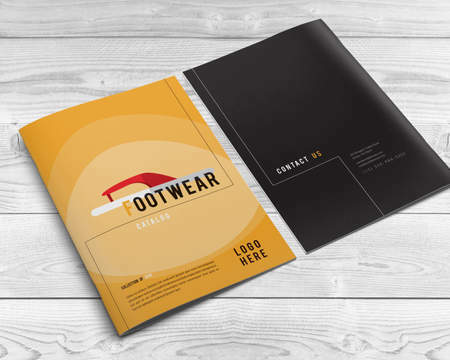 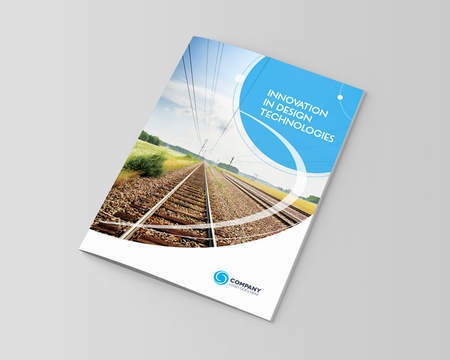 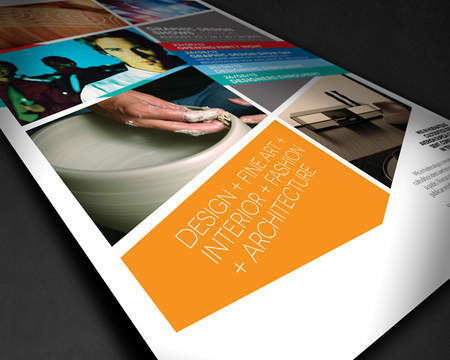 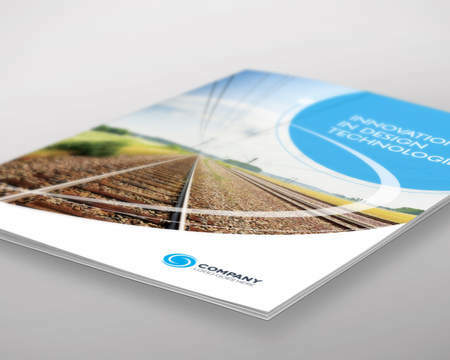 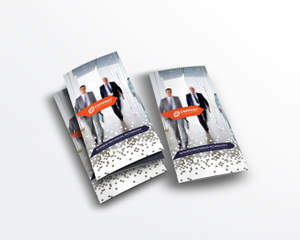 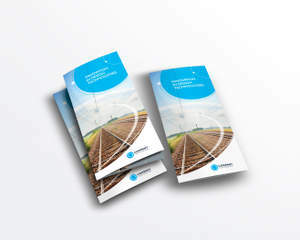 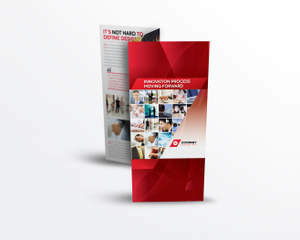 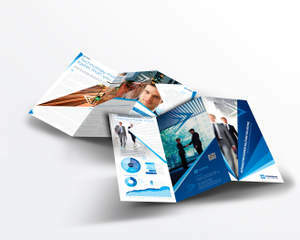 My aim is to provide a unique, informative and eye-catching trifold brochure to help your services and products to stand out among the competition. 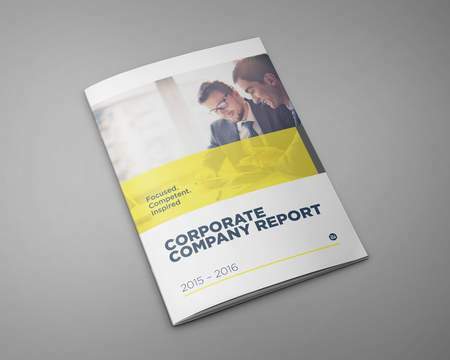 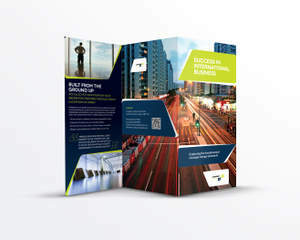 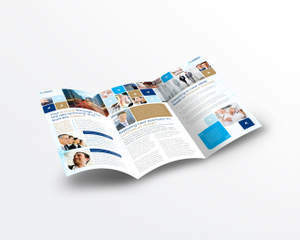 Based on your specific brief provided and supplied images and text, I will design a high quality trifold brochure that strongly reflects your business. 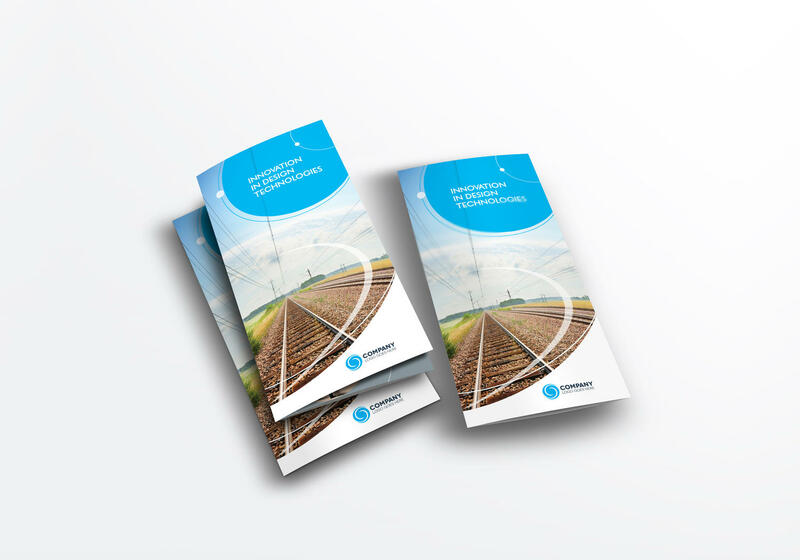 You can review and suggest any amendments where required.